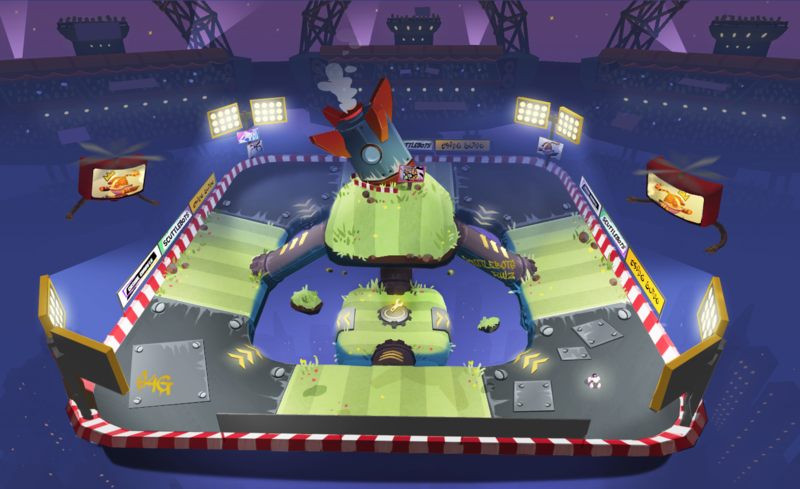 Scuttlebots - Battle Tournament is an online, 3rd person, PVP, Battle Royále game in a highly traversable environment, in which the player controls a scuttlebot which is able to move over many surfaces of the map. The goal of the game is to destroy every other player and have the most points at the end of the match. 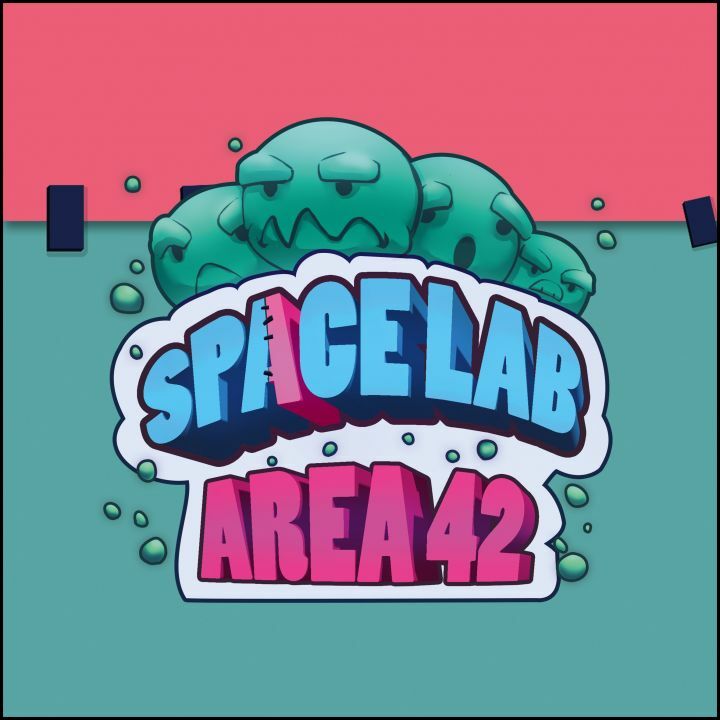 We are Casual Chamfers, a Team of 3rd Semester S4G School for Games students developing our next game: "Scuttlebots - Battle Tournament", since October 2017. Our group is made up of five artists, five game designers, and two engineers. Our goal is to improve our skills in making video games.